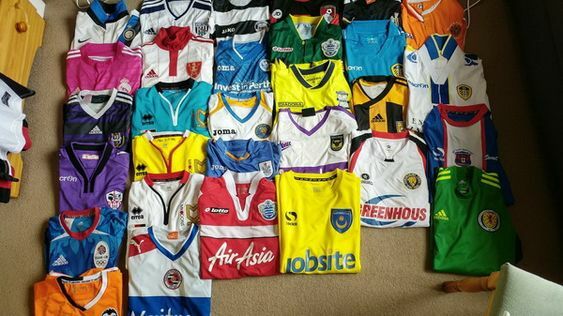 So ... what soccer jerseys presses do you own? Here, I also share a friend's collection! how about it? Is it great?